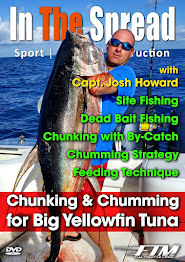 In The Spread and Capt. 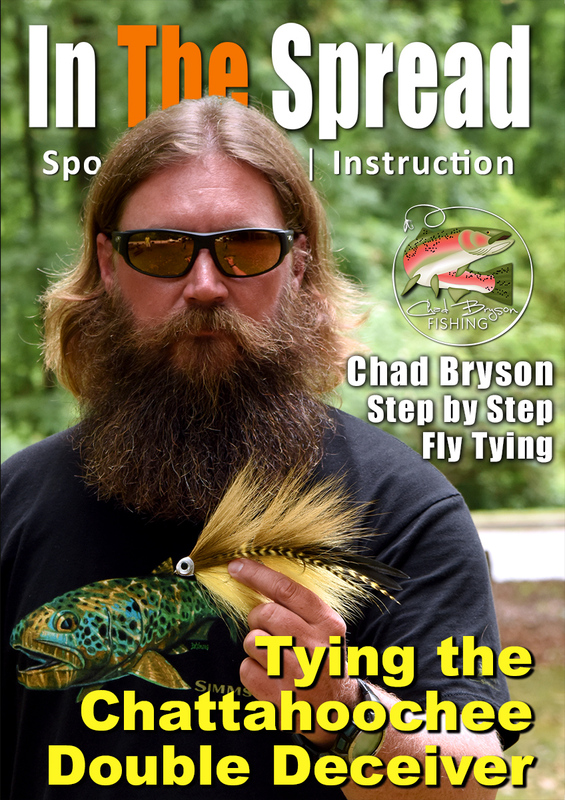 Chad Bryson bring you a super in-depth video that will walk you through every step of tying the Chattahoochee Double Deceiver. 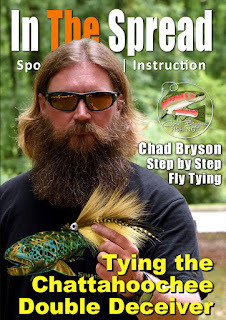 This is a big fish catching fly, if there ever was one.